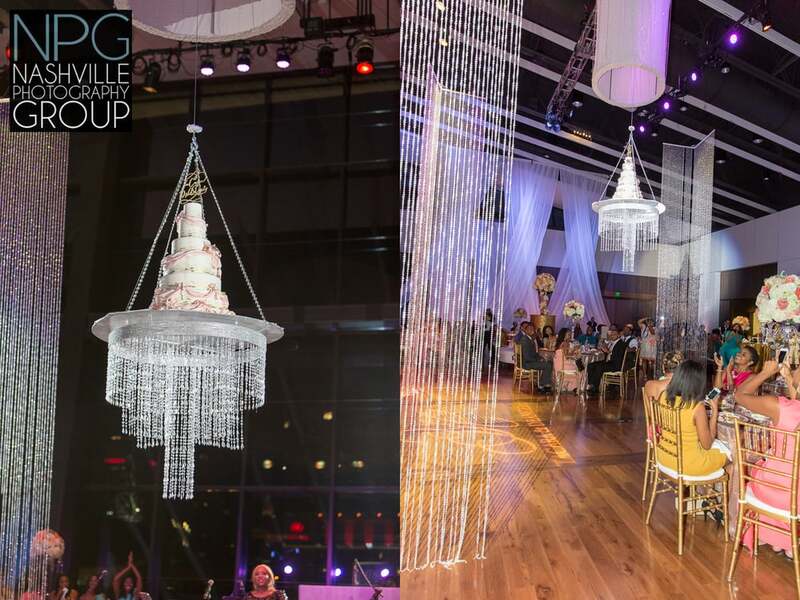 Jay Qualls of the Frosted Affair created a one of a kind wedding cake chandelier. 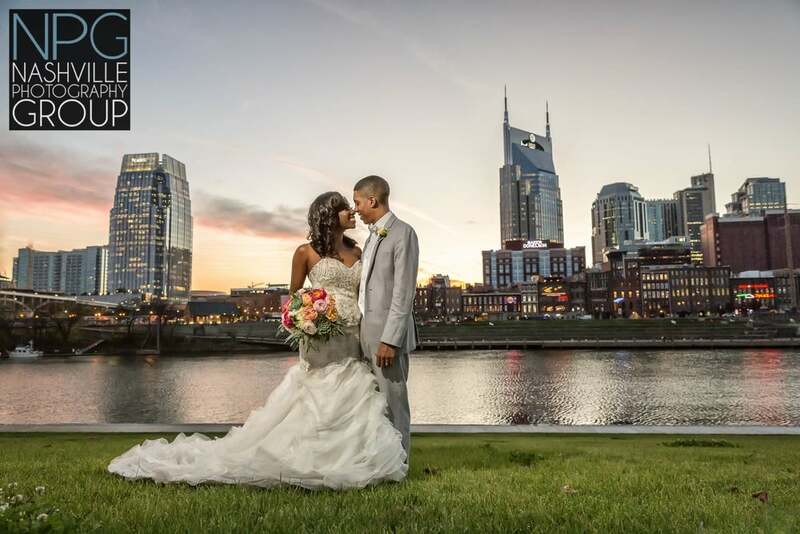 TaCara & DeAngelo were married on September 6th, 2015 at Scarritt Bennett center at Vanderbilt University campus in Nashville, Tennessee. 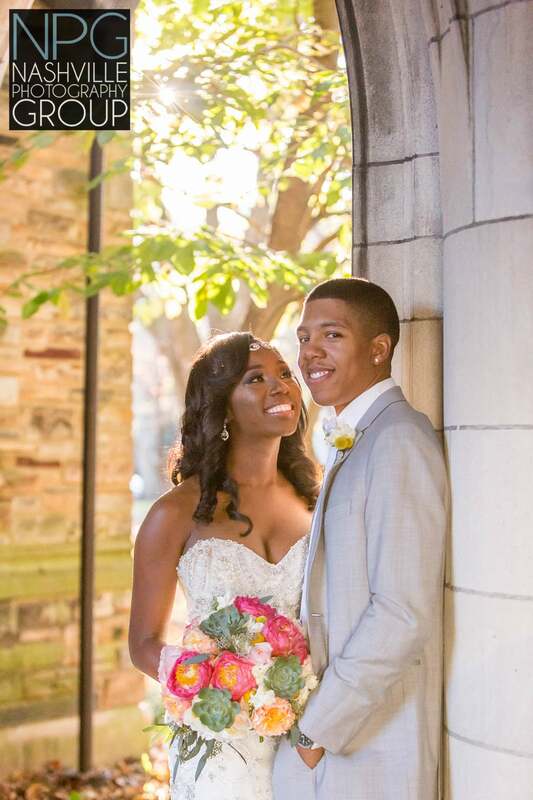 TaCara decided to have her wedding on her 30th birthday so it was a huge celebration. It included a red carpet photo booth, wedding cake chandelier, & even American Idol winner Ruben Studdard. 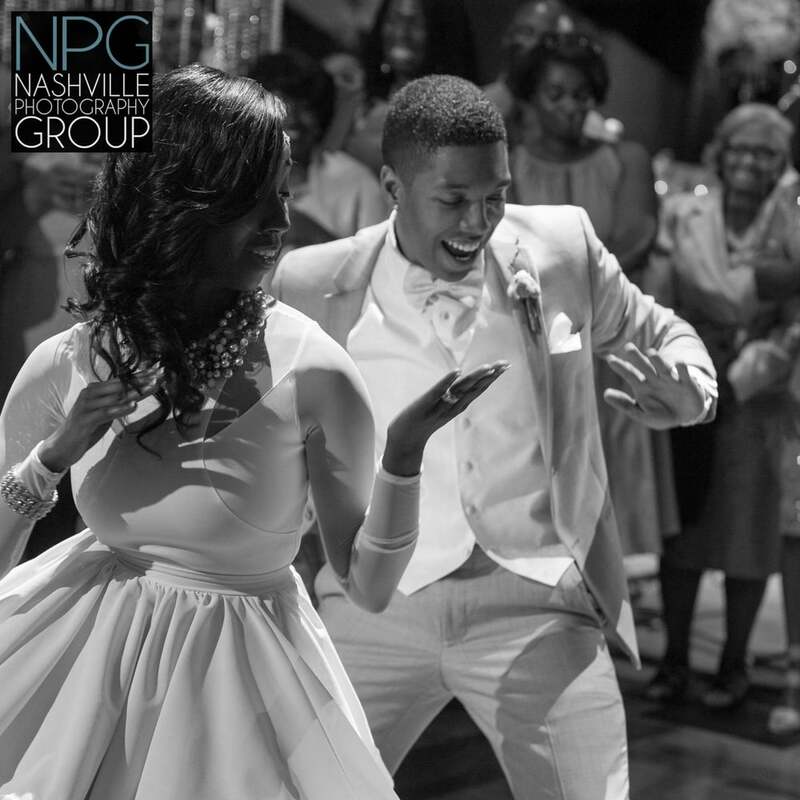 The reception was at the elegant Country Music Hall of Fame in downtown Nashville, Tennessee. After a dance off between bride & groom & their parents the dance floor was electric & packed! After the dancing came the Jay Qualls of the Frosted Affair bakery created this one of a kind wedding cake that was in the chandelier then lowered via motor to the dance floor. 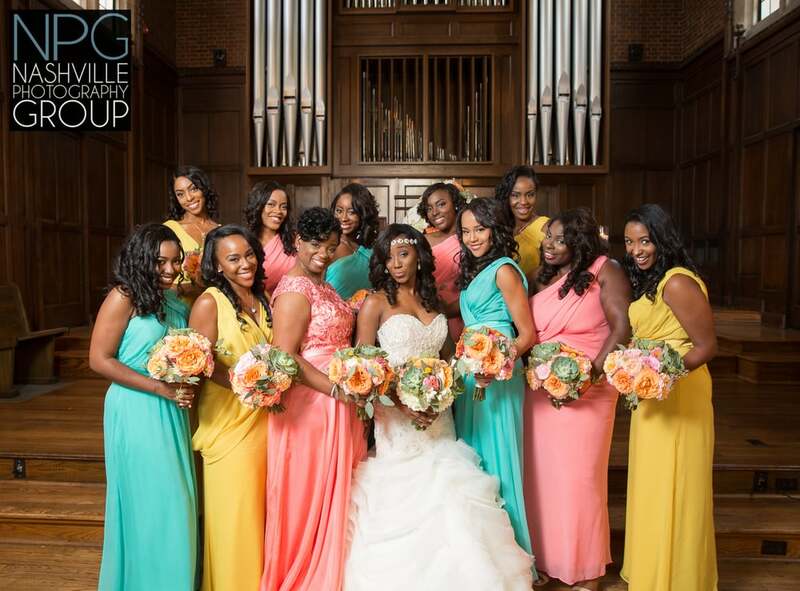 The entire elaborate event was coordinated by Angela Proffitt of Vivid Experiences. 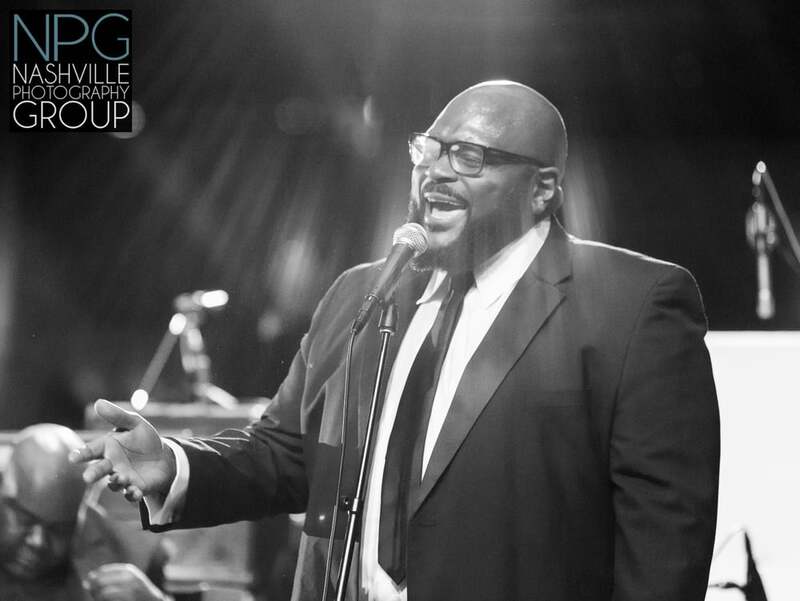 American Idol winner Ruben Studdard singing for the Harris' during the ceremony. Jay Qualls of the Frosted Affair bakery created this one of a kind wedding cake that was in the chandelier then lowered via motor to the dance floor.